In simple terms, cloud computing is the technology of transporting computing services over the internet (“the cloud”). These services include servers, databases, networking, storage, software, analytics, and more. 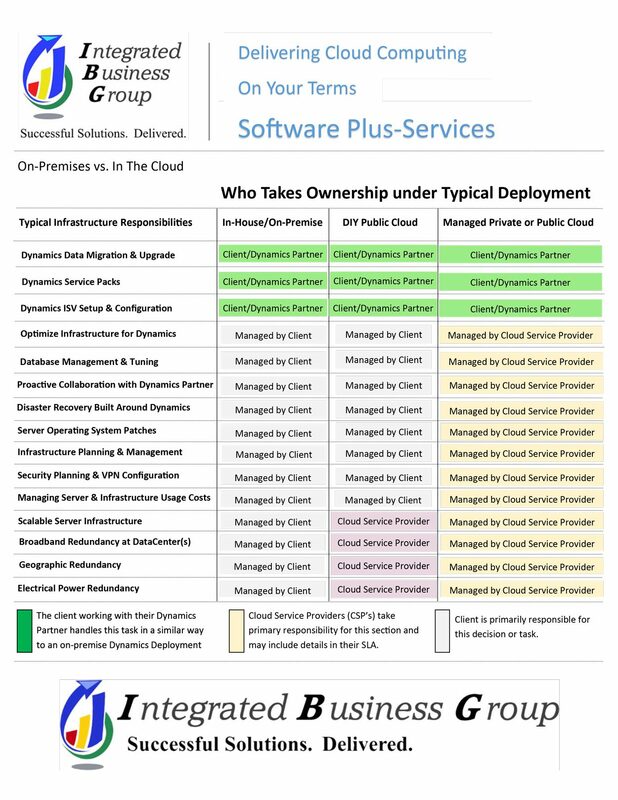 The companies that offer these cloud services are called “hosts” or “cloud providers” and typically charge for these services based on usage.